Pets are more than just small animals people keep at home; they are loyal friends and companions, pretty much a part of the family. While keeping a cat or a dog is tremendously rewarding, it comes with its own set of challenges. One of the main concerns pet owners have is how to get rid of pet hair that sticks to flooring, carpets, and furniture. Hair shedding in pets is completely normal, but not all vacuum cleaners are efficient in solving this issue. Most regular vacuums often leave behind little furry balls stuck to the carpet and individual hairs flying around the room. Only the best vacuum for pet hair can help pet owners achieve the desired results. Some of the best vacuums are also for hardwood floors and for pet hair alike, so you can kill two birds with one stone. In addition to being an annoyance, pet hair can also be a major health hazard, especially for people who are allergic to it. The best vacuum for pet hair is specifically designed to suction pet hair from all types of surfaces and prevent it from causing any health-related issues. That alone makes the best vacuum for pet hair one of the essential appliances for people who keep pets in their homes. Many vacuum cleaners promise to be efficient in removing all traces of pet hair from carpets and furniture, but only some of them live up to it. When looking for the best vacuum for pet hair among the most popular vacuum models, it is very important to look at the features of each individual product. Comparing their performance and overall quality is the only way to determine which one of them is really the best vacuum for pet hair. 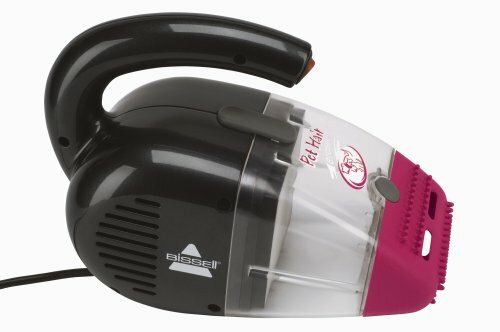 The Bissell Pet Hair Eraser 33A1 is a compact-sized, handheld vacuum cleaner that works well across different surfaces. 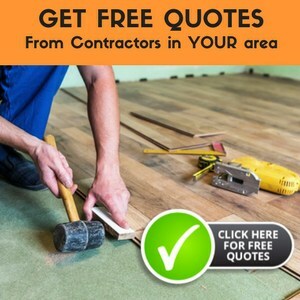 It can tackle upholstery, car interiors, as well as hard surfaces like floors, tiling, and stairs. Included in the package are two nozzles—one rubber nozzle for pet hair that easily adapts to the shape of the furniture, and another black one for dirt and debris on hard wood floors and other more difficult surfaces. A strong contender for the title of the best vacuum for pet hair, this model utilizes a multi-cycle filtration system to ensure it works to its full potential. It comes with a 16-foot cord and a stylish, ergonomic handle for higher portability. Due to its size, the Bissell 33A1 has no bag, which means that all dirt is collected in a container that needs to be cleaned out after each use. While the Black + Decker BDH2020FLFH MAX isn’t specifically designed for handling pet hair, it comes with an accessory that makes it comparable to even the best vacuum for pet hair out there. However, it is a pet hair brush with a rubber tip that allows it to vacuum some hard-to-reach areas. 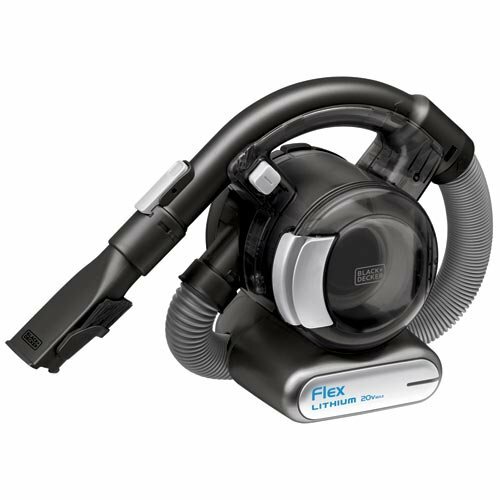 This vacuum utilizes a three-stage suction cycle to prevent hair and dust from escaping. This is a handheld, cordless model with a 20-volt lithium battery. It comes with a charger that also serves as its base. The extensive set of accessories also includes a 4-foot hose, a standard floor vacuum head, a crevice tool, a 2-in-1 nozzle and brush tool, as well as a washable filter. 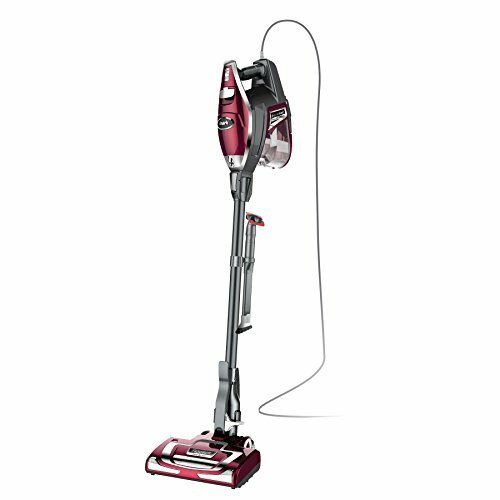 The Shark Rocket TruePet UltraLight Upright HV302 is one of the more unique vacuums out there. At merely 9 pounds, it is designed primarily as a pet hair vacuum, but with the extension wand attached, it turns into a proper upright cleaner. Its dirt container is twice the size of a regular container found in even the best vacuum for pet hair, while the extra-long 30-foot cord allows for additional portability. 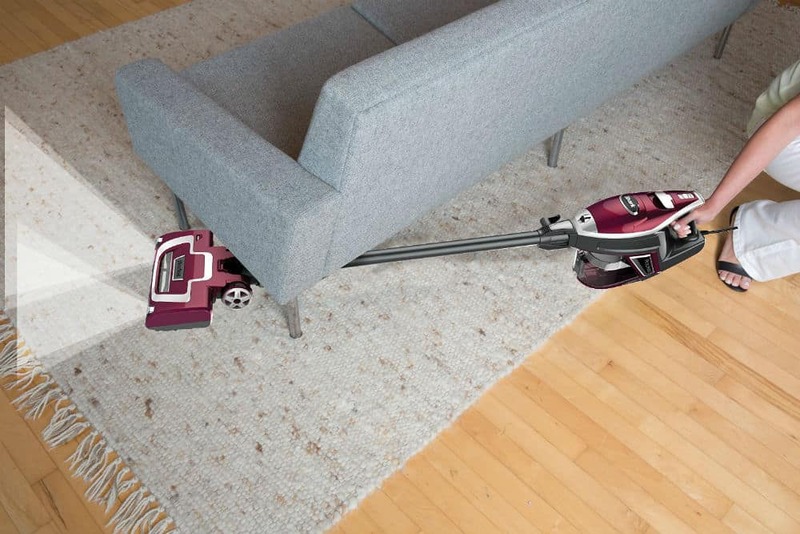 This vacuum comes with additional accessories that make it great for many different uses. They include a dust-away attachment with a motorized brush roll, a 12-inch crevice tool, and a wide upholstery tool for vacuuming pet hair. What’s more, all the accessories come in a neat bag, and the wall mount allows for convenient storage that takes up very little space. All three of these popular vacuum cleaners provide excellent suction force and come with a variety of attachments, but only one of them deserves the title of the best vacuum for pet hair. While the Black + Decker BDH2020FLFH MAX has proven to be efficient in handling pet hair, it is not designed specifically for that use. Despite being the only cordless model out of these three, it might not be the type of vacuum cleaner that pet owners are looking for. There are a few important downsides to the Bissell Pet Hair Eraser 33A1, too. Namely, its extension cord is too short and the dust container has very limited capacity. With the Shark Rocket TruePet UltraLight Upright HV302, there are no such problems. It has a 30-foot power cord and twice the storage space of the competing models. With half a dozen useful accessories, including a wall mount for easy storage, the Shark Rocket TruePet is certainly the best vacuum for pet hair out there.